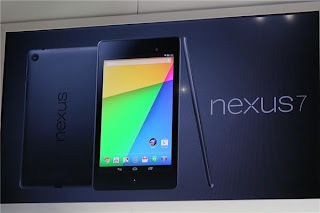 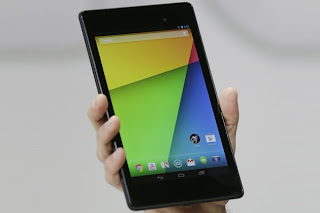 Google Nexus 7 was launched last year 2012 and it got lots of success now. 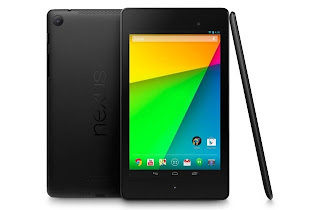 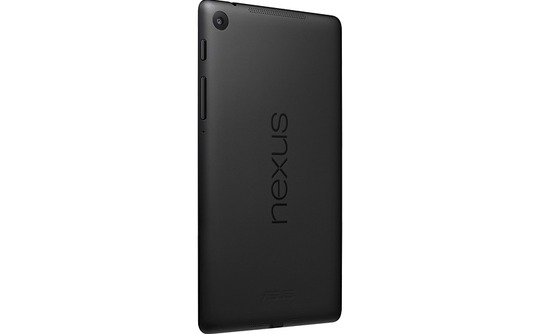 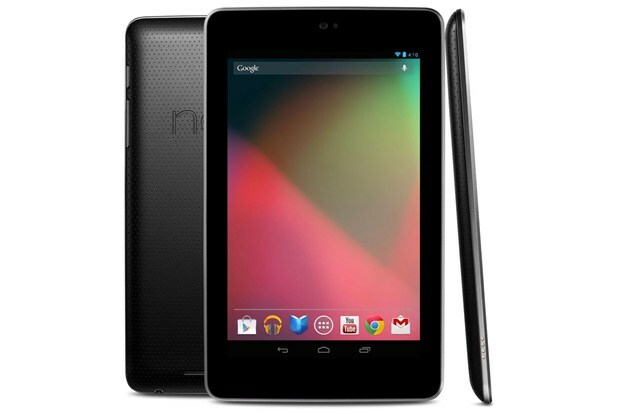 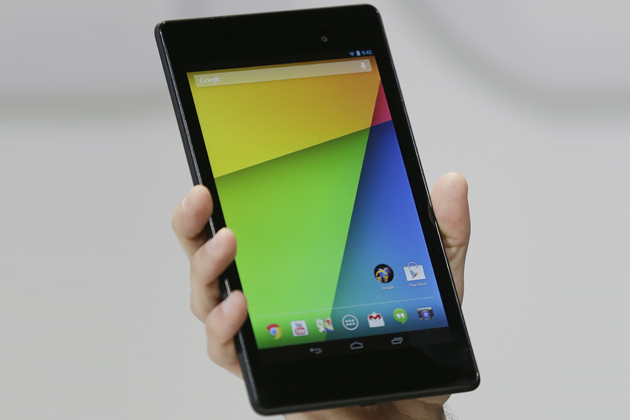 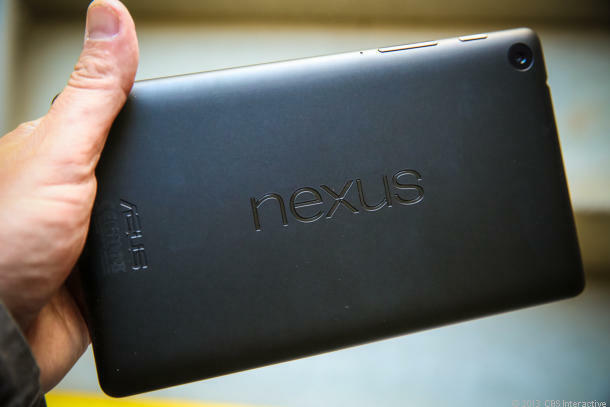 Google has announced a new Phone Google Nexus 7 II. it has many amazing new features and specs.